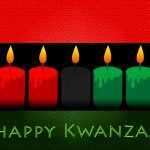 Maulan Karenga is professor and chairman of Black Studies at California State University, Long Beach. 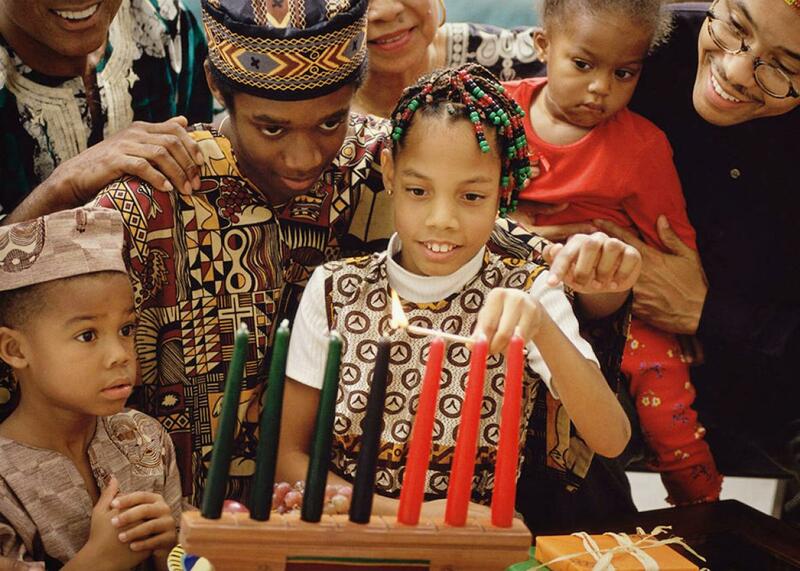 He created Kwanzaa in 1966. 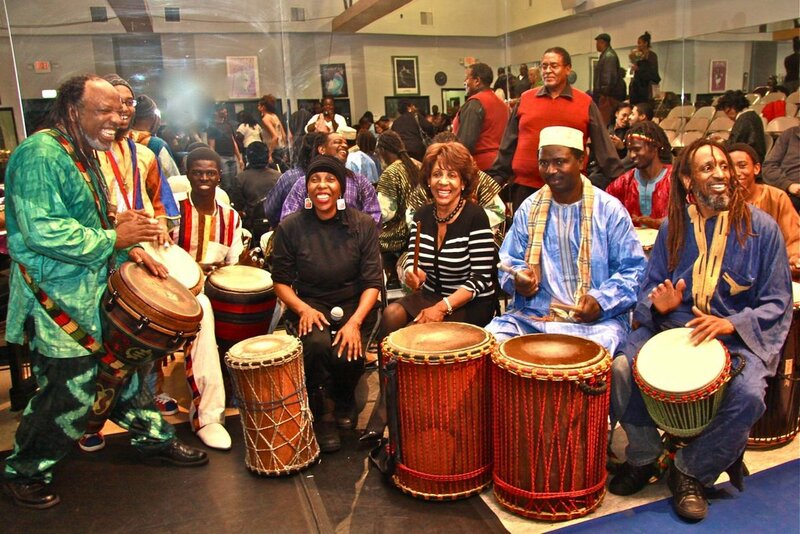 After the watt disturbances in Los Angeles, the doctor tried to unite African-Americans. 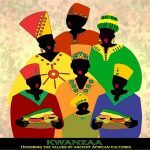 He founded an American cultural organization to study African culture. 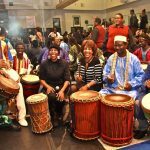 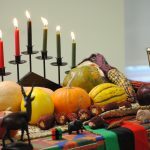 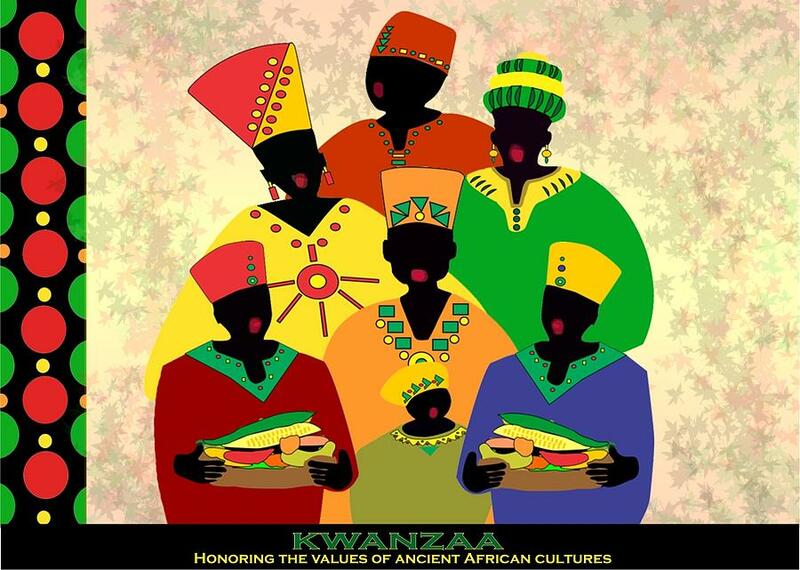 Kwanzaa combines the main aspects of several harvest celebrations, including Ashanti, the Zulu. 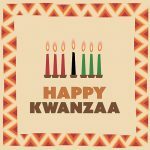 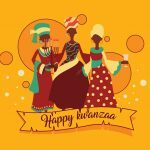 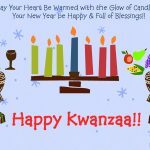 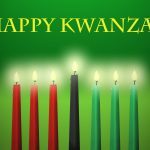 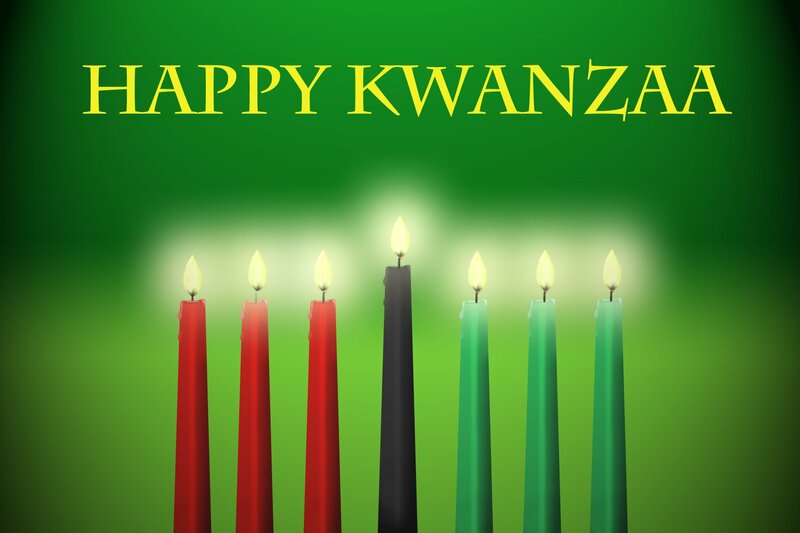 The word Kwanzaa comes from the phrase “matunda ya kwanza”. 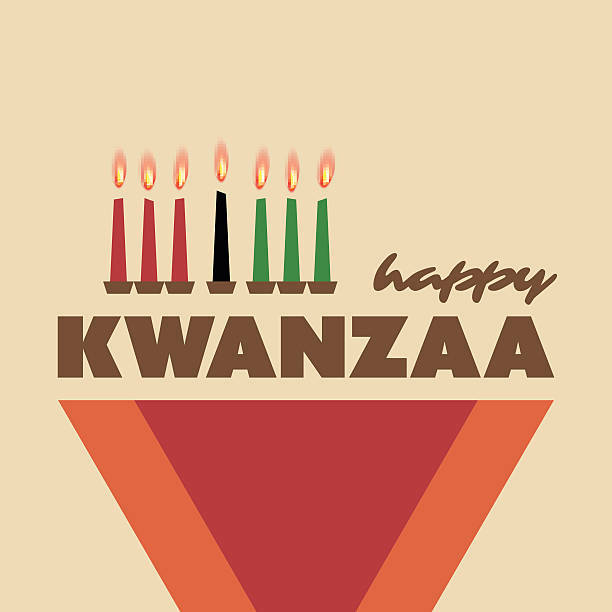 This means “first fruits” in Swahili. 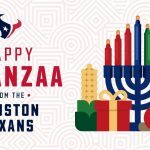 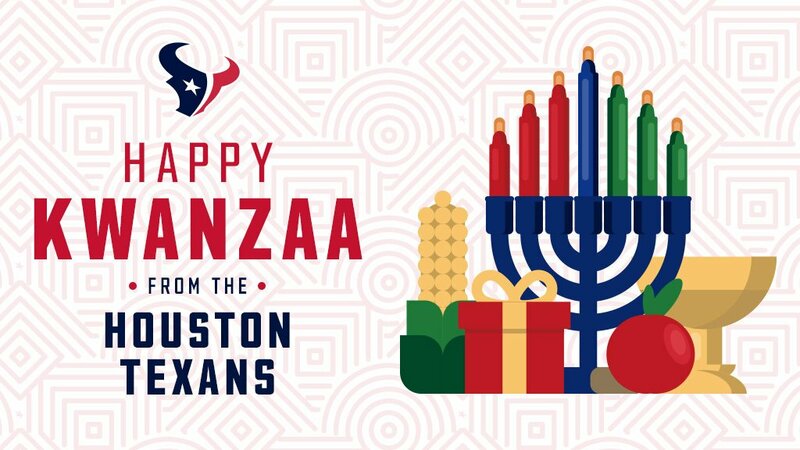 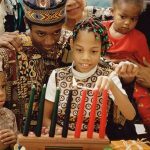 Every family celebrates Kwanzaa in their own way. 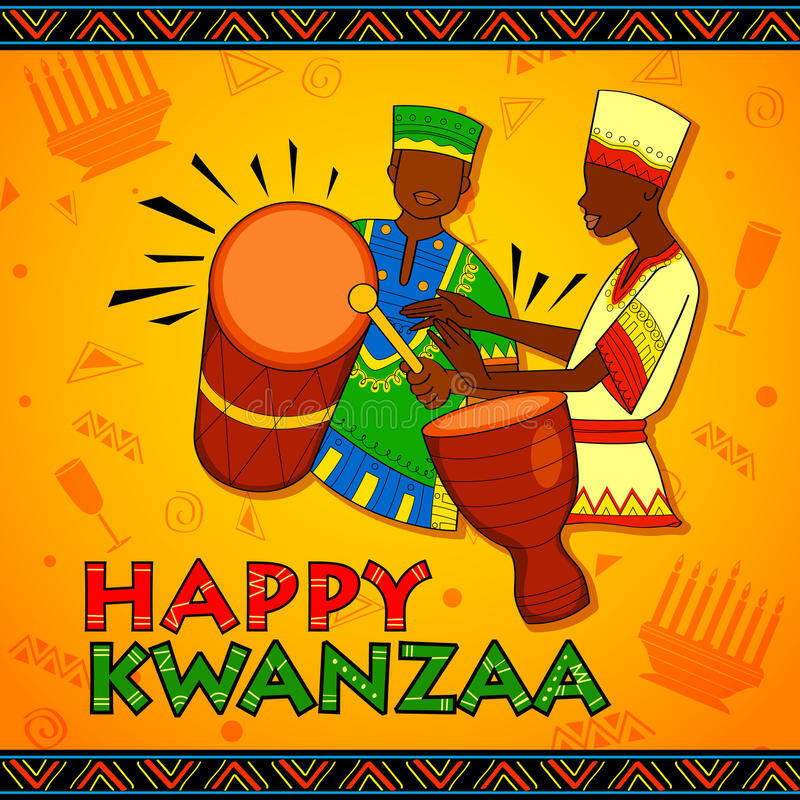 The celebration includes songs and dances, African drums, stories, reading poems. 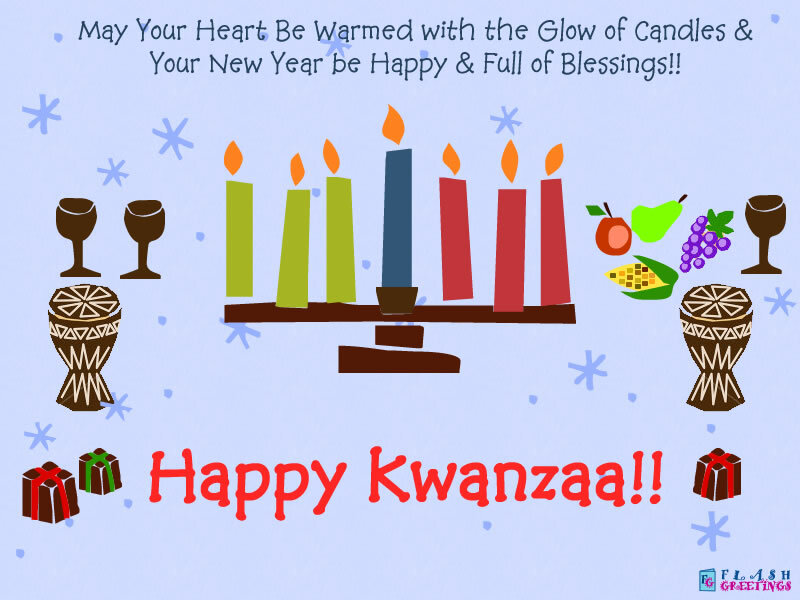 In the night it is customary to light candles. 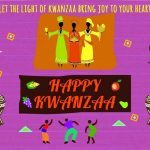 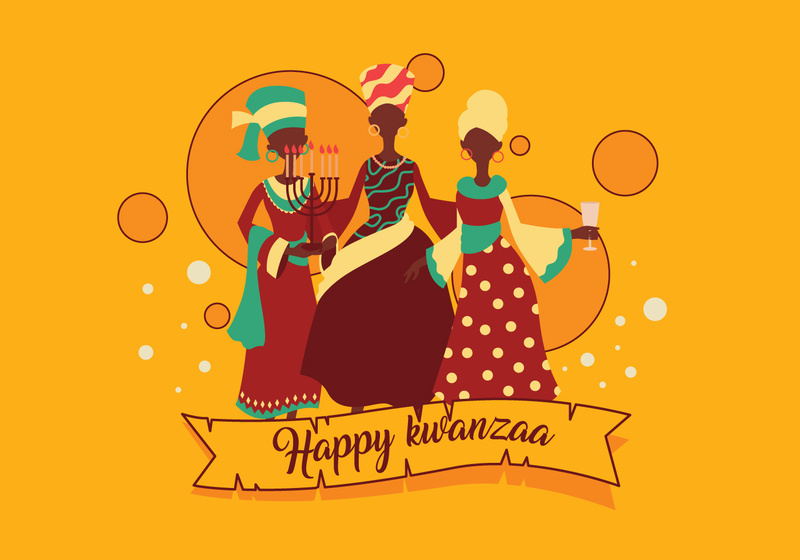 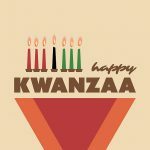 The holiday is based on 7 principles-values of African cultures, which contribute to the creation and strengthening of the community among African Americans. 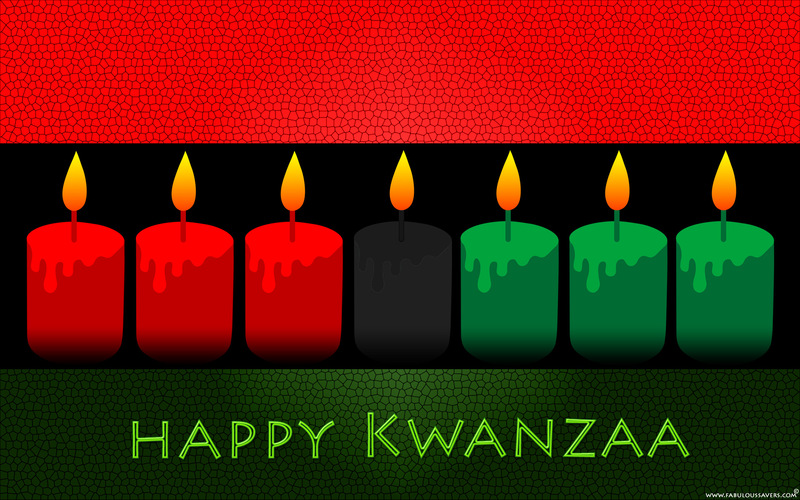 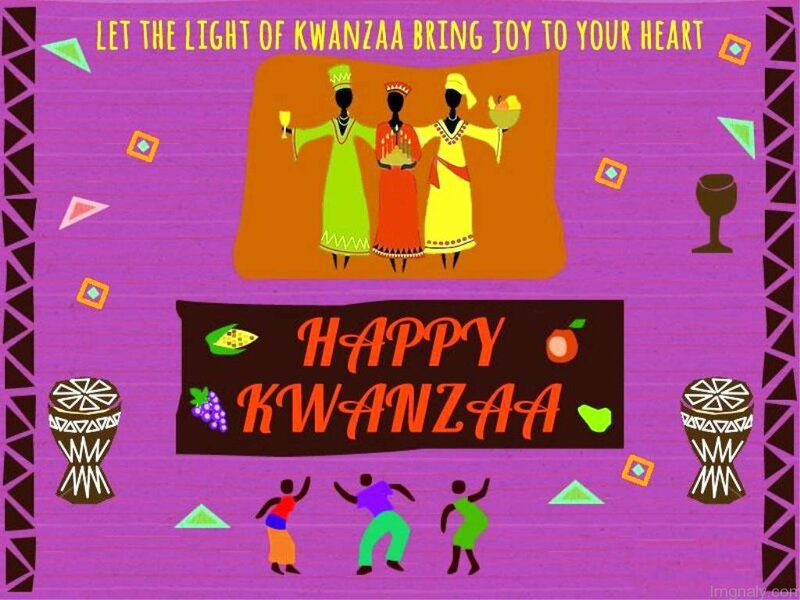 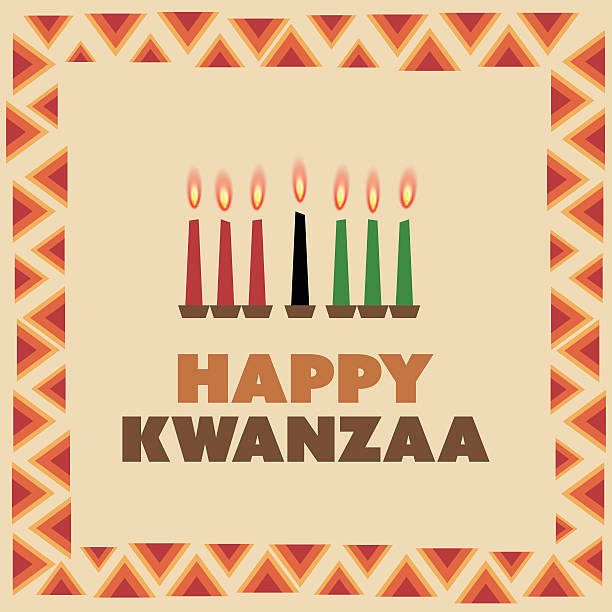 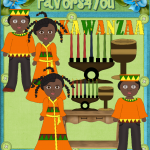 Kwanzaa is associated with the ceremony of burning candles and the opportunity to discuss the meaning of the holiday. 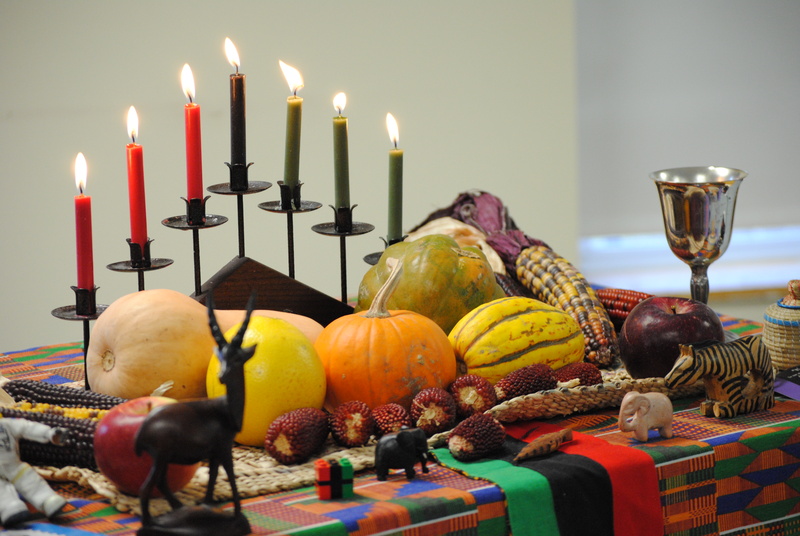 The first night a black candle burns, and in the following – other candles. 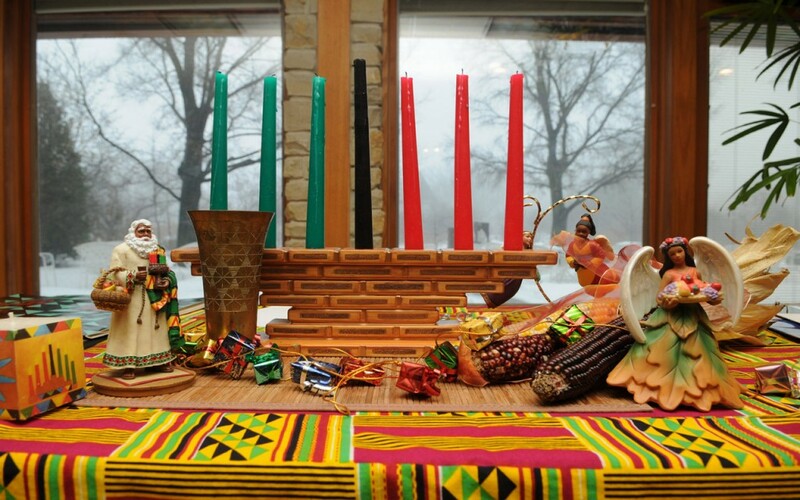 Every evening a candle is lit to discuss the following principle. 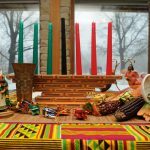 Families who celebrate Kwanzaa decorate their house with art objects, kente-type fabrics, fresh fruits. 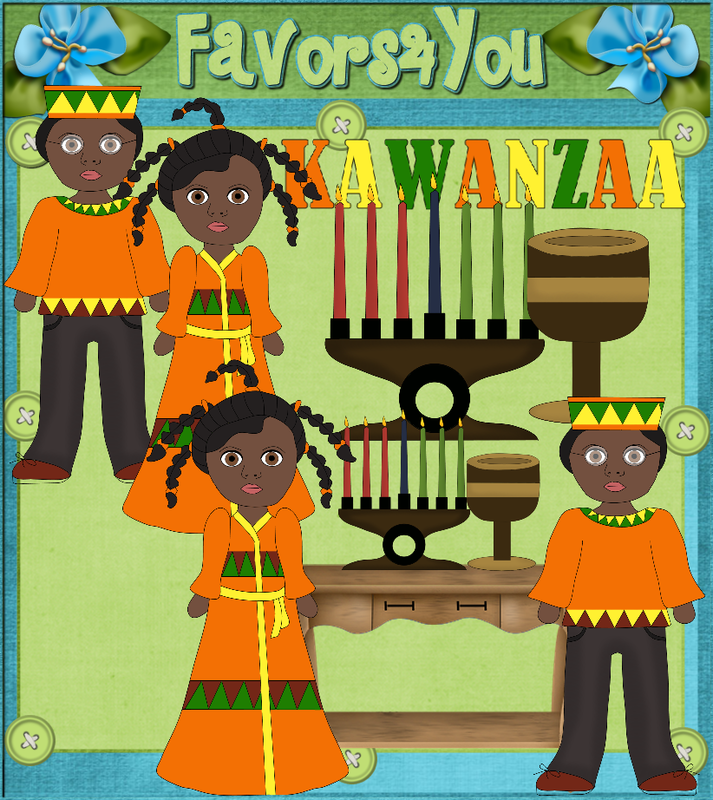 In Kwanzaa it is customary to include children in the ceremony, to respect and thank the ancestors.